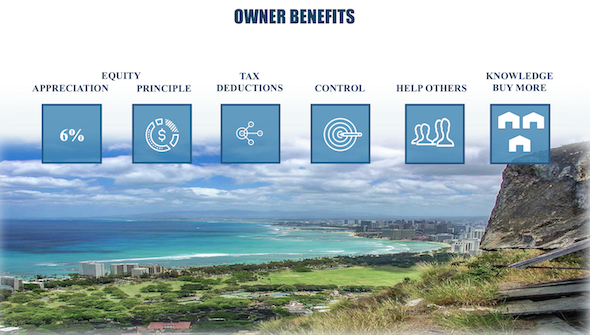 Furthermore, this is a step by step guide to teach you the important things you need to know when buying a home here in Hawaii on the island of Oahu. If you are an active military member or veteran please click here http://blog.chime.me/www-hawaiipropertyfinder-com/the-va-home-loan-benefit-10-things-to-know/ to read about the advantages of the VA Home Loan Benefit. Living in Hawaii is great. Owning your Home in Hawaii is great. … And there are plenty of benefits waiting for you. 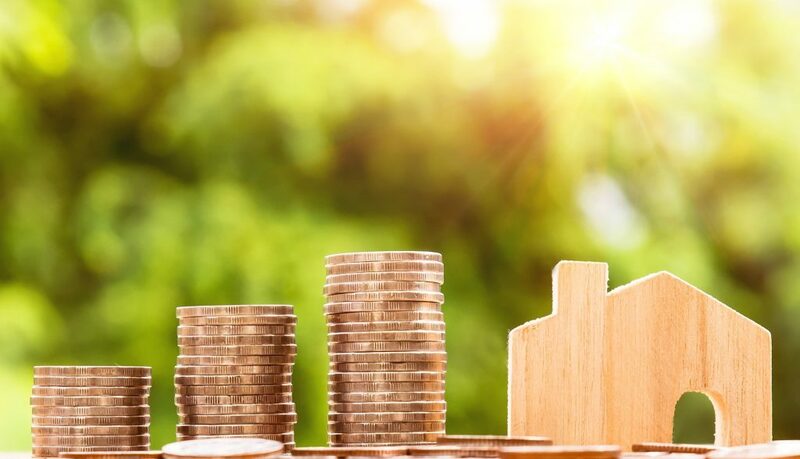 If you want to learn more about the advantages and benefits of home ownership make sure to read more here http://blog.chime.me/www-hawaiipropertyfinder-com/homes-for-sale-oahu/ when you’re finished reading this article! You’re curious about buying your first home in Hawaii, but do you know where to start? This is an excellent guide written for those serious first time home buyers willing to work toward the goal of home ownership! This knowledge is always discussed in our office. The following information has helped hundreds of people. And now, it’s time for your journey to start searching homes for sale in Hawaii. Remember to set up a face to face consultations with us today after reading. We know that the decision to buy your first home is a big game changer to help you build wealth. Home Team Hawaii is passionate about helping you! 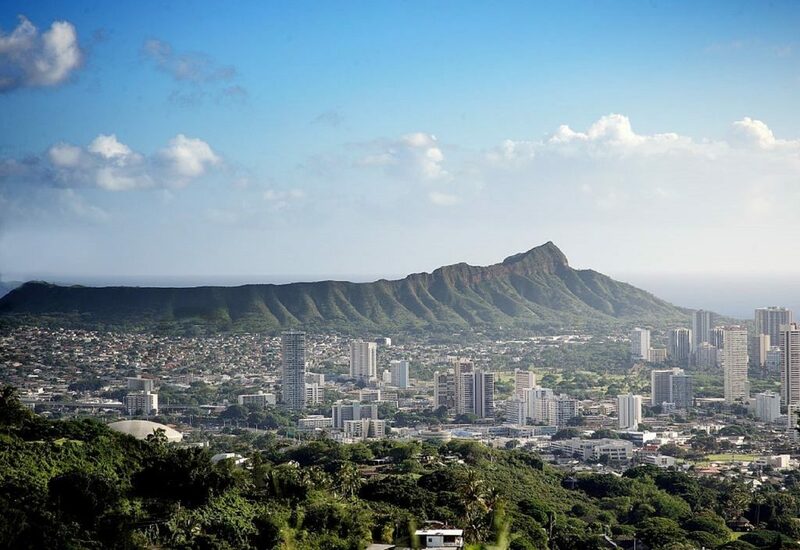 Has the thought of home ownership in Hawaii seemed difficult? Some believe it is just too difficult to buy a home for sale in Hawaii. This causes them to give up on home ownership altogether. Some quit pursuing homeownership because of hearsay. They end up throwing in the towel and giving up. I have bad credit, so I can’t qualify. I want to pay my debt down before I start. I’m moving in a year. 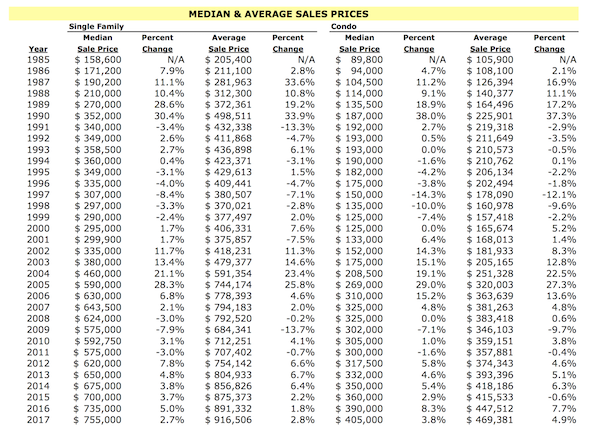 Buying a home in Hawaii is expensive. I’m just going to wait for a while. Luckily for the both of us, we noticed a definite trend, which defies those every day objections. Schedule a sit down with us, and let’s get on your way to buying a home for sale in Hawaii. Some people start off with confidence. It’s a natural characteristic inside of them. They effortlessly take charge of their situations like it was second nature. If that’s you, “great,” your one step closer! On the contrary, some prefer to sit back and let the opportunity of homeownership pass them by. We’re here to help you recognize homeownership opportunities! The confidence needed and required after you schedule an appointment with us. Our team is entirely ready to help you every step of the way. Now that you are aware let’s build confidence! …But buying a home for sale in Hawaii can also present opportunities! When you have us on your team you win. Buying your own home and paying yourself! Pay yourself principle each month, and when you sell your home in the right time frame in the future you can capture the principle back. Capture the appreciation on your home, which is the increase that properties go up in value over time. The interest you pay on your mortgage is a tax deduction against your income (talk to your CPA and or tax account to find out more). No capital gains tax if you sell your home within two of the last five years that you lived in your property. Gain the knowledge and control of being an owner of your living situation. Help and encourage others to do the same. Buy and sell more homes in the future. Build a safety net of long-term assets to increase your wealth over time. It’s better to get to know who you’re working within a professional environment. And in meeting us, we’ll discuss your goals and plan your success together. A legal duty in serving your best interest. A fiduciary duty in serving your best interest. Being fully committed to you, we are here to represent your needs with the utmost care. 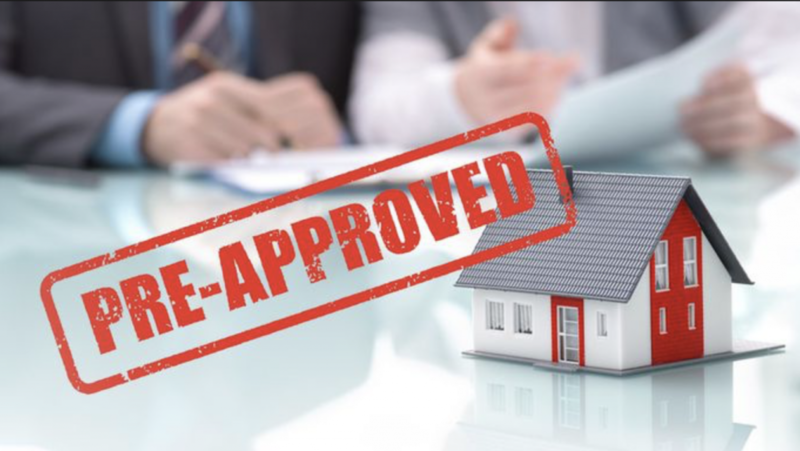 Mortgage lenders help you get pre-approved (read about this more below) for your loan. Like the Realtor, you’ll want to know the lender obtaining hundreds of thousands of dollars to help you buy your home. A legal responsibility in serving your interest. A fiduciary responsibility in serving your interest. There will be some documentation you’ll need to gather first. 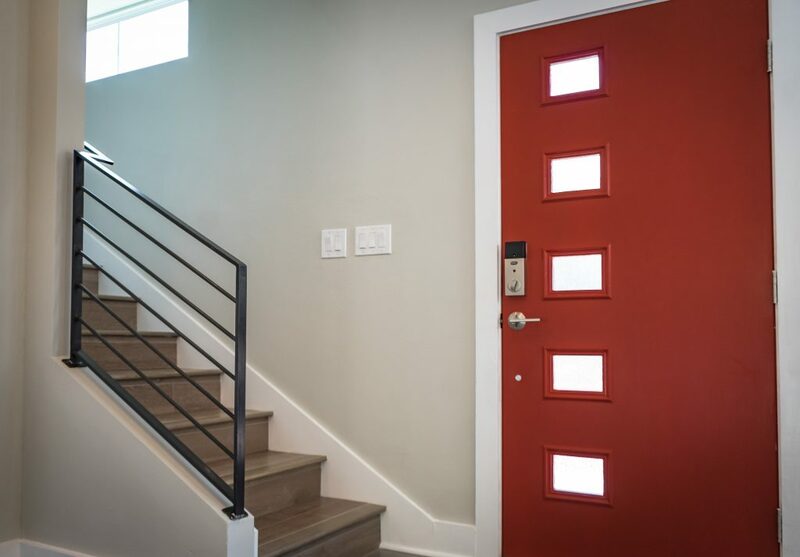 Go to open houses before they even know what they’re approved for. Search online before they even know what they’re approved for. Would you try to buy something at the store without knowing what you can afford? It saves you time from unknowingly searching around. 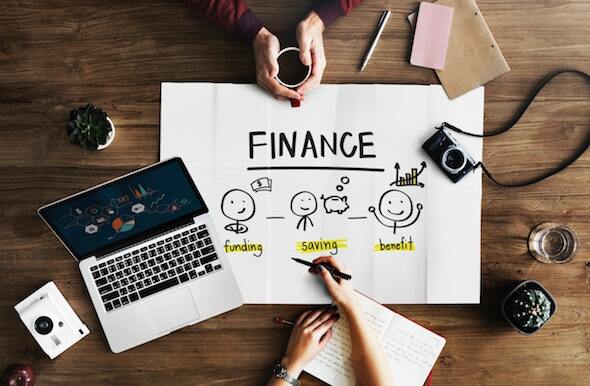 You’ll save money if you lock in a lower interest rate on the loan before rates go up… …And that’s why obtaining you pre-approval first is so essential. You’ll want to give the mortgage lender the necessary required documentation (read more about this below) as soon as possible. And in return, you’ll receive the pre-approval letter, which includes the amount you can borrow. So your lender can identify the monthly payment you want to have and tell you how much you can borrow based on that amount. So your Realtor can search for properties in your desired price range. 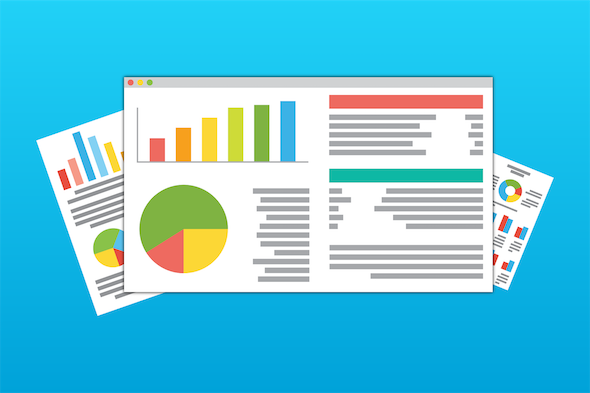 Last month of any Investment Statements (Roth IRA, CD, TSP, Stocks, bonds, etc. if applicable). Alimony or Child Support Payment Documentation (if applicable). Once you’ve obtained and organized the documentation, you will be ready to see the mortgage lender. Keep in mind, we know many mortgage lenders we can refer to you. It is essential to shop around to see which mortgage lender offers the best types of loan products and incentives for your situation. Other financial areas you feel works more in your favor. Your Realtor needs to know the market (we certainly do), but it’s just as important that you do too. Since most real estate sales happen on the island of Oahu, we’ll keep the discussion to Oahu’s market. Property prices almost double every 10 years (see the graph below). This is concerning because while the population is rising, there are not enough homes available to buy, and not enough houses are being built fast enough either. To give you a better understanding let’s look a little more in depth here. 1.4 million people in the State of Hawaii. 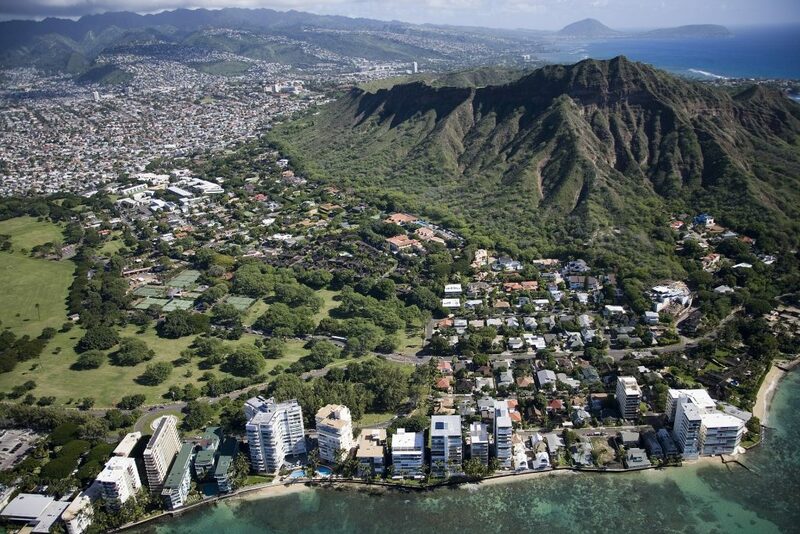 Over 950,000 (almost 1 million) people who live on Oahu. Each year, for almost a decade there are less than 3,000 homes available for sale. The State of Hawaii says it needs to build 3,000 additional homes each year. The State of Hawaii only issues 1,500 permits to developers each year. Not all of the 1,500 permits are actually being used each year. People continue to overpay and outbid each other for homes. The competitive market continues to yield higher price increases each year. It’s Sunday afternoon, and homes are on display for sale (typical open house day). We go to the only available open houses in an area our client really likes. (By the way, there were only three homes for sale in the entire neighborhood). Upon arrival, twenty other buyers are there with their agents looking to buy as well. The seller is reviewing all the offers (being submitted by buyers) on Tuesday. Each home seller had selected one offer from a different buyer (one offer was ours). Pay higher than the listing price. Had cash to make up the difference between the loan amount and the overpaid price. Had cash to make up the difference if the appraised value came in lower than the offer. The following Sunday rolls around and can you guess what happens next? Two more new listings are put up on the market in the same area as last week. The remaining buyers (who didn’t win last week) show up. And the competition starts again. Unfortunately, this is what many first-time home buyers face in Hawaii. 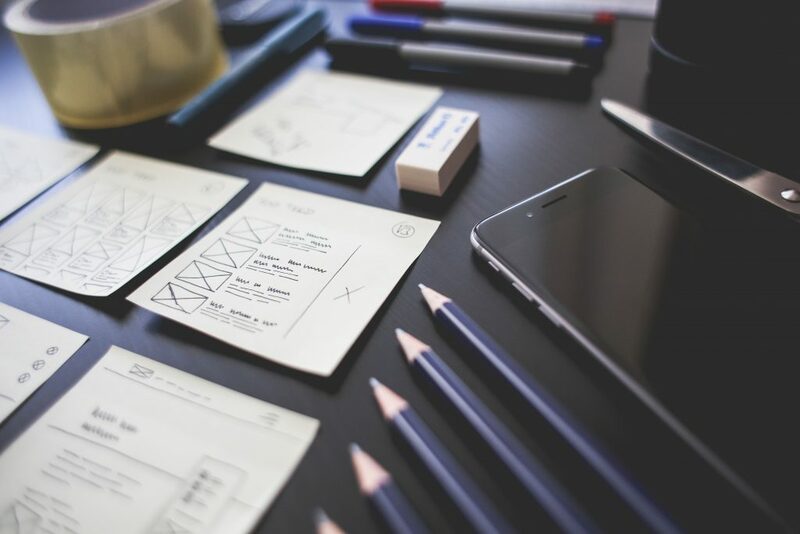 Regardless of how much additional cash you have, we have strategies that can help to beat out the competition. 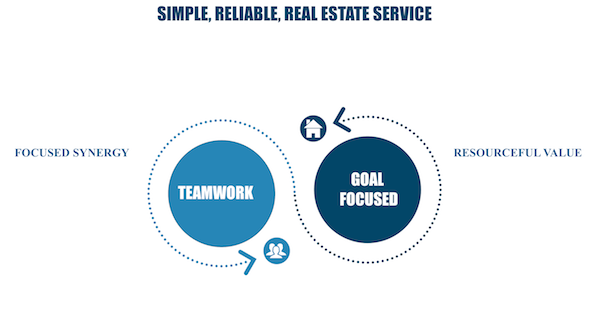 …And then strategize with us so we can get you into a home and either beat out or go around the competition. You now have the pre-approval in hand and we identified a comfortable monthly mortgage payment and price point. We’re ready to view homes for sale in Hawaii! Anyone who will be on the title of the home with you and their contact info. The areas you’re interested in. Your preferred property requirements (number of beds, baths, parking, etc.). The days you are available to see properties. From there, we’ll send you a list of properties that fit your criteria directly to your smartphone and or email. Once you’ve identified homes on the list that you’re interested in, we’ll set up showings based on convenient times for you and the seller. We viewed properties, and you narrowed it down. You found a property you want, and now it’s time to strategize the offer price. 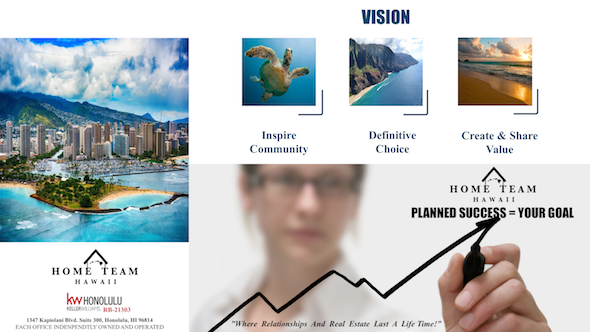 The way we’ll determine our offer price when identifying the right Homes for Sale in Hawaii is through generating a CMA (comparable market analysis). The CMA compares previous properties that sold on the market, in the most recent time, that is most comparable to the exterior and interior likeness to the subject property. When buying homes for sale in Hawaii, the offer prices can also be determined by competition. We have ways around this, but we want to avoid competition (if possible) so you don’t end up paying more than you have to. After identifying an offer price, you’ll sign the purchase contract, and we will submit it for the seller to review. As a result, the escrow process begins! Watches the timelines within the purchase contract. Collects all money deposits until it’s time to make disbursements. Collects paperwork from buyer, seller, professional inspectors. Changes names on the title of the property. Updates the land court and bureau of conveyances of new title owner. Keeps a record of all paperwork. Oversees all parts of the transaction from start to finish. Escrow essentially manages the entire transaction, but we (you and us) will manage everything required of you on the buyer side as well. 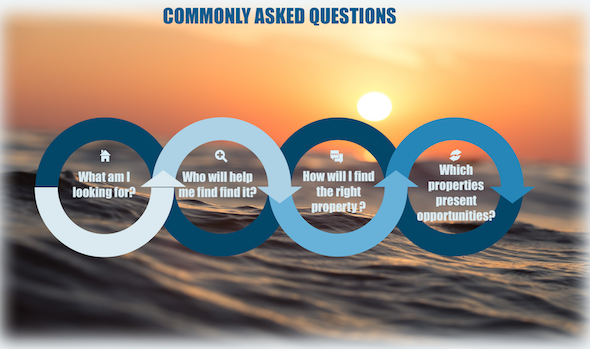 The process typically takes 45 days or less when buying homes for sale in Hawaii. You’ll “learn more about the intricacies of the timeline contingencies” once you schedule an appointment with us. You’ll conduct a final walk-through inspection on the property. Sign your name onto the title. Escrow records the property title at the Bureau of Conveyance and or the Land Court. 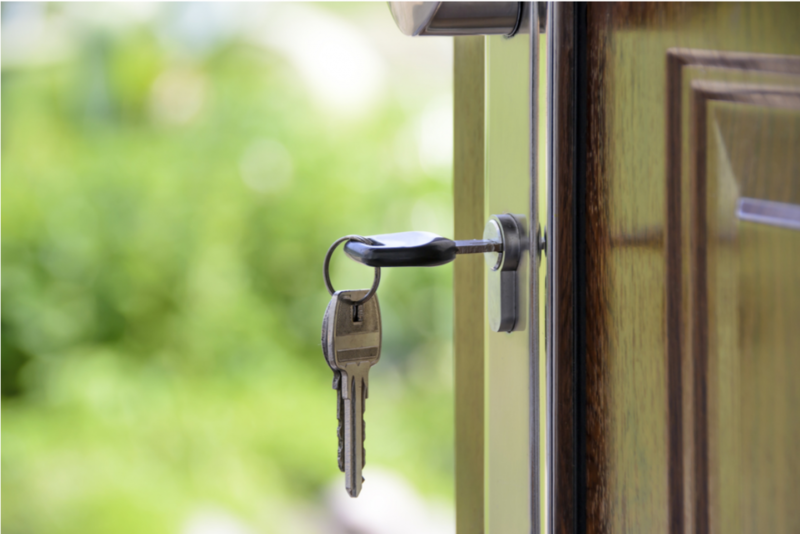 We’ll hand deliver the keys to your home! When it comes to buying homes for sale in Hawaii, we are always here to help you. 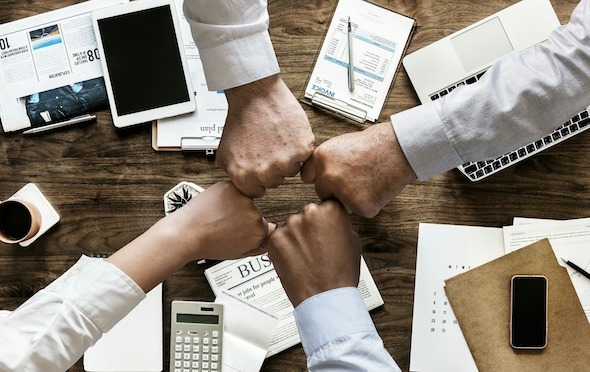 Furthermore, we can provide you with the education and service you need so that you can build a high level of confidence and understanding of the home ownership process. Let’s create and share a valuable experience of your first getting home together! “Sign up below” and schedule an appointment with us today to view Homes for Sale in Hawaii. We look forward to you getting your first home!